AG and Sons: Are You Planning to Propose Someone Special? Are You Planning to Propose Someone Special? 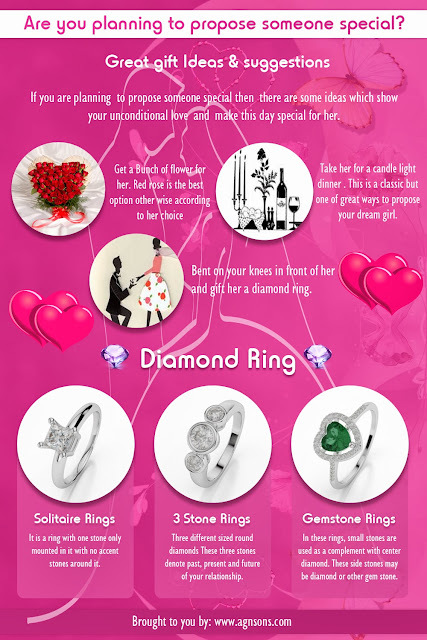 If you are planning to propose someone special then there are some ideas which show your unconditional love and make this day special for her.